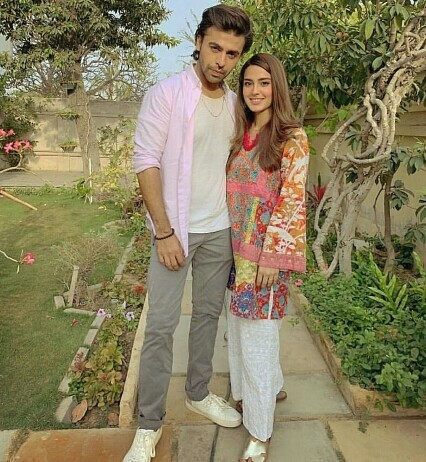 Suno Chanda is back again and this time the sequel of the drama is filled with double fun and entertainment for sure. 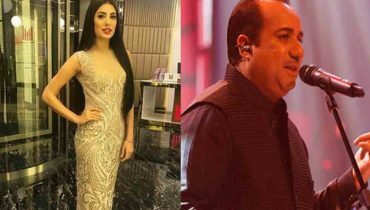 Entitled as Suno Canda 2, you will definitely be catching the same cast and crew of the previous season. But there are some new faces who will be joining the production house to add extra spice in the show. 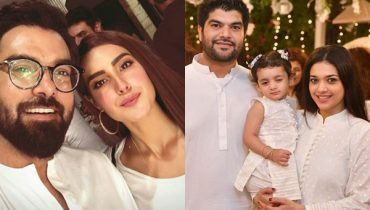 For the last few days, the shooting pictures have been buzzing around on social media but the pictures of Arsal and Jiya as Farhan Saeed and Iqra Aziz were disappeared. So here they are! 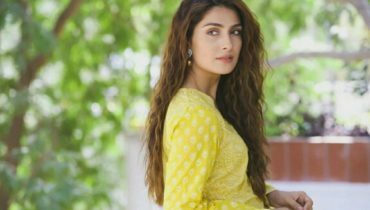 Suno chanda 2 will be hitting the screens this Ramadan in the month of April 2019. It is being rumored around that this season famous actor Yasir Hussain will also be part of the drama but it is not yet confirmed. It’s a surprise! So stay tuned to this webpage to catch some latest updates about the show! Don’t forget to watch it! 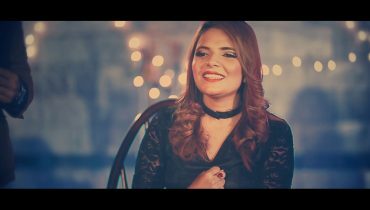 Mehak Ali Song ‘Beparwah’ Is Out!